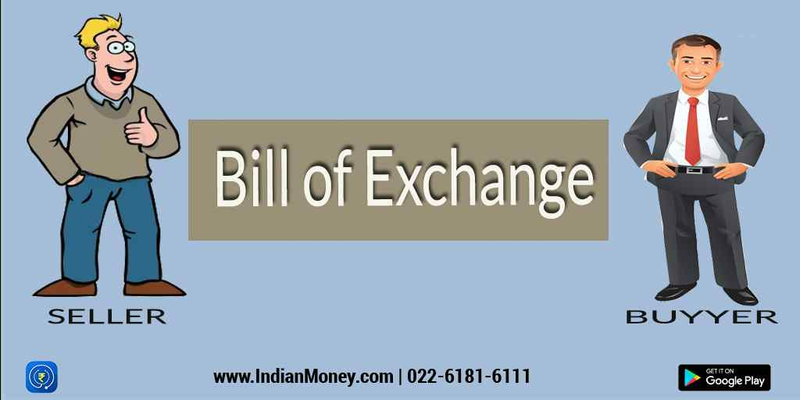 According to the Negotiable Instruments Act 1881, a bill of exchange is defined as an instrument in writing containing an unconditional order, signed by the maker, directing a certain person to pay a certain sum of money only to, or to the order of a certain person or to the bearer of the instrument. In India these instruments are governed by the Indian Negotiable Instruments Act 1881. Visit indianmoney.com to read more.